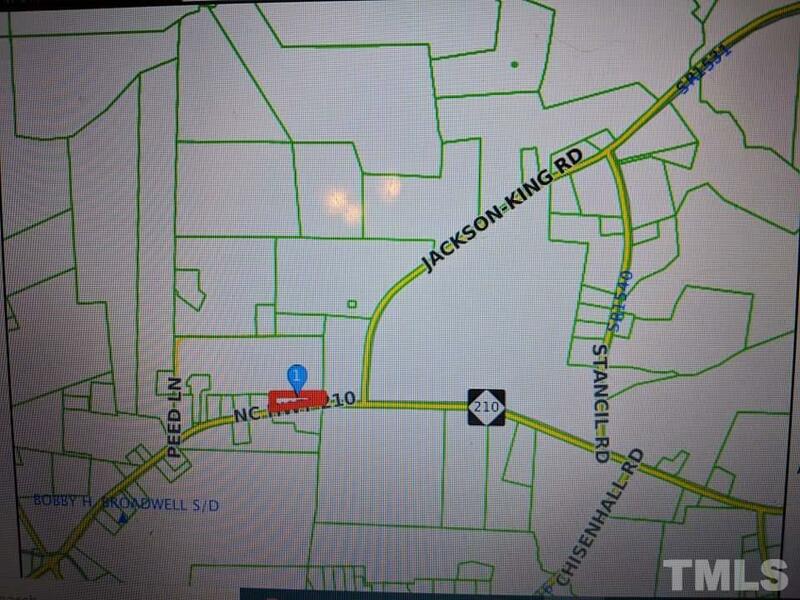 1.39 acre lot right on Hwy 210 in Johnston County. 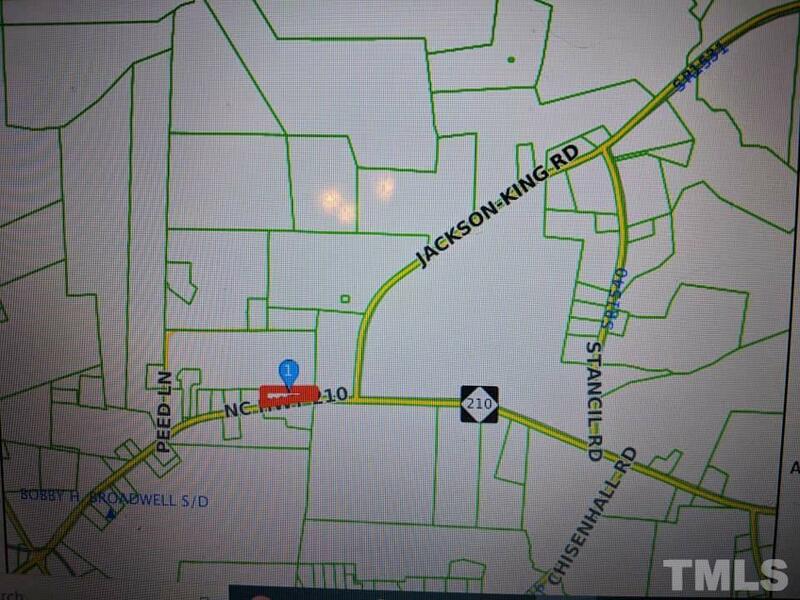 Heavily wooded lot right on Highway 210. No perk tests have been done. Land is zoned agricultural residential. Please contact listing agent before writing offer. Land is part of a living estate trust. Put 19256 NC 210 Highway Angier into Google search. This land is across the street, you'll see the sign. Parcel ID is 13B02002B. JoCo Planning gave me this address as the intersection closest to the lot. Look for sign on actual lot. Courtesy of Triangle Trusted Realty.